Pastor Tim Osiowy is a graduate of the Full Gospel Institute In Eston, Saskatchewan. For over 40 years he was the Senior Pastor of Full Gospel Christian Fellowship [which was later renamed to Gateway Christian Ministries] in Prince George, British Columbia. He has trained other ministries to go out and establish churches in Canada and around the world. 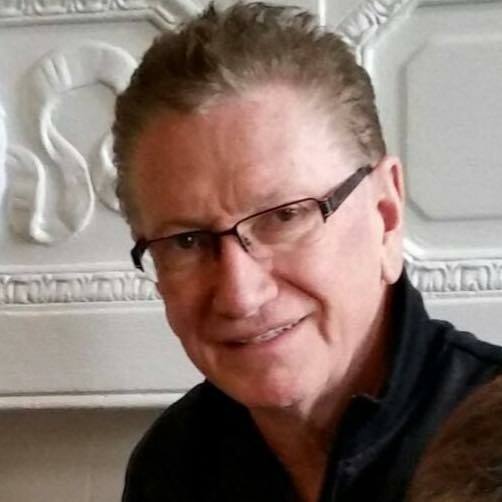 Pastor Tim travels internationally on speaking engagements and has authored many books and manuals on Bible teaching including Fundaments In The Faith, Conflict Resolution, Equipping the Saints, Relational Apostolic Families and Marriage, Divorce And Remarriage. Many of these are still available from Vine Publications. Pastor Tim and his wife, Sandra, currently reside in Richmond, British Colombia where he is the CEO of Gateway Ministries International. He continues to travel, write and be involved in missions around the world. Most of messages below are taken from old video tapes and come from various times during his long and faithful ministry. May you learn and grown from the sharing of God’s Word.